Fans, are you for the most updated monster truck program on the planet? Sit back, buckle up and hang on because it's time for Monster Truck Radio! 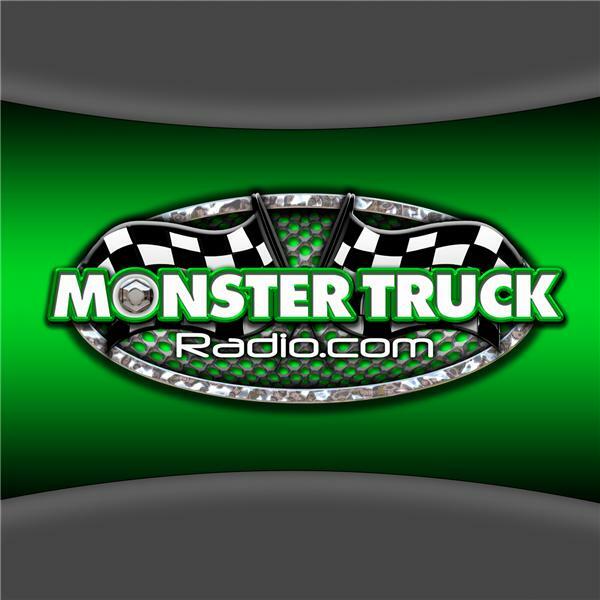 Monster Truck Radio continues coverage of the 2013 season as we welcome Dennis Anderson, Sean Duhon, Greg Winchenbach, Derick Anson and Larry Quick to the program. Monster Truck Radio continues our coverage of the 2013 season with our third episode of the year, featuring such guests as Dustin Brown, Devin Jones, JR McNeal, Darron Schnell, Mike Hawkins and Donald Epidendio.